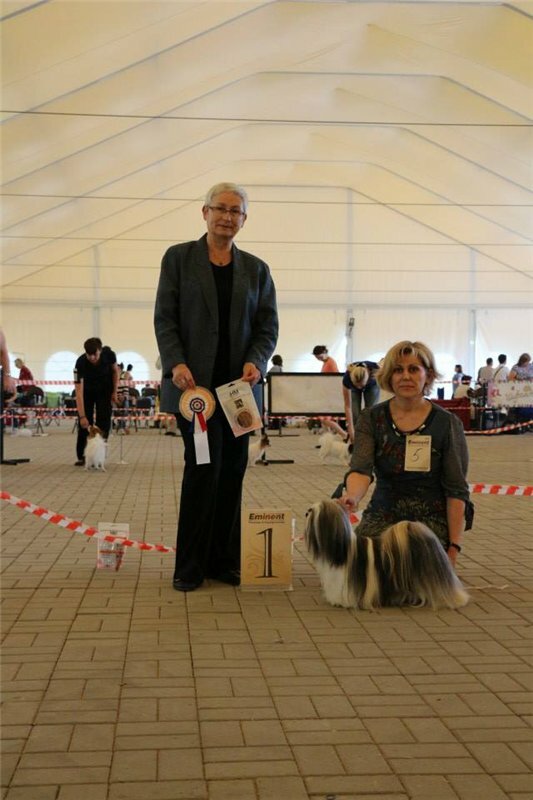 Thank you Ira Popkovoi for handling and grooming Squirrels!!!!! 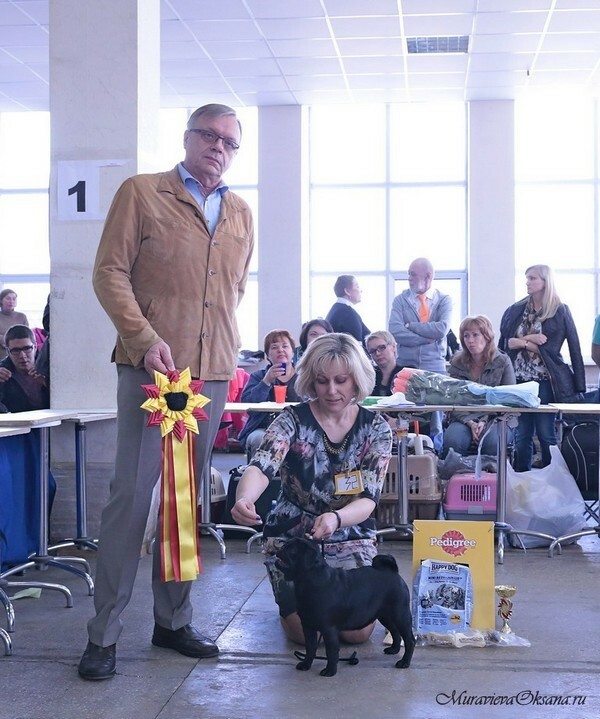 - BOB, BIS-BEST IN SHOW. 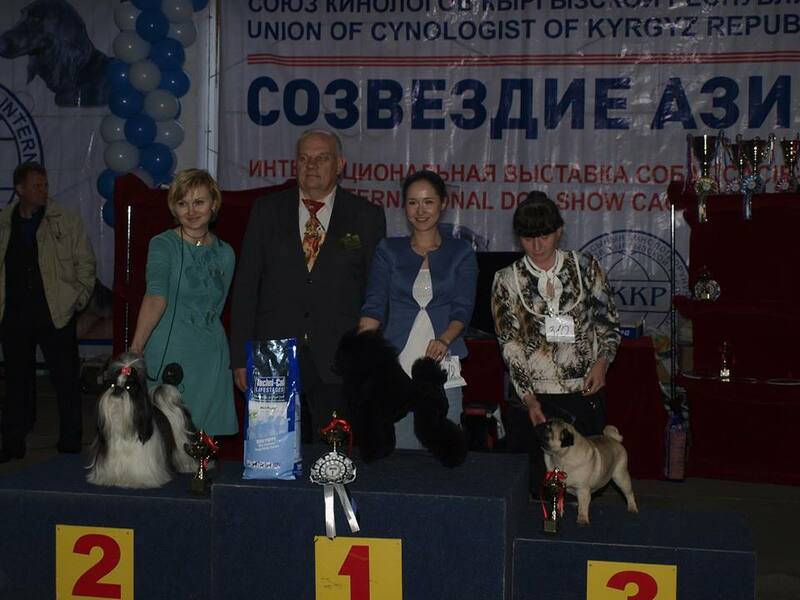 owner Svetlana Pechnikova - Congratulations!! 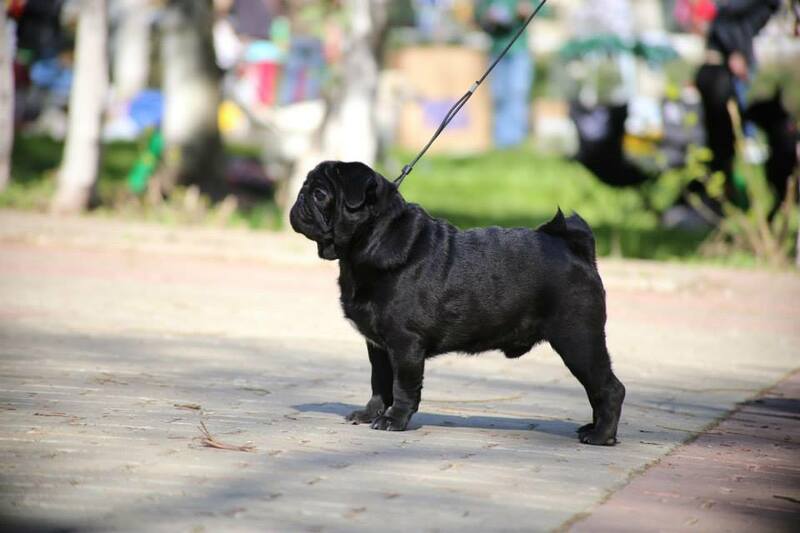 - JCAC. 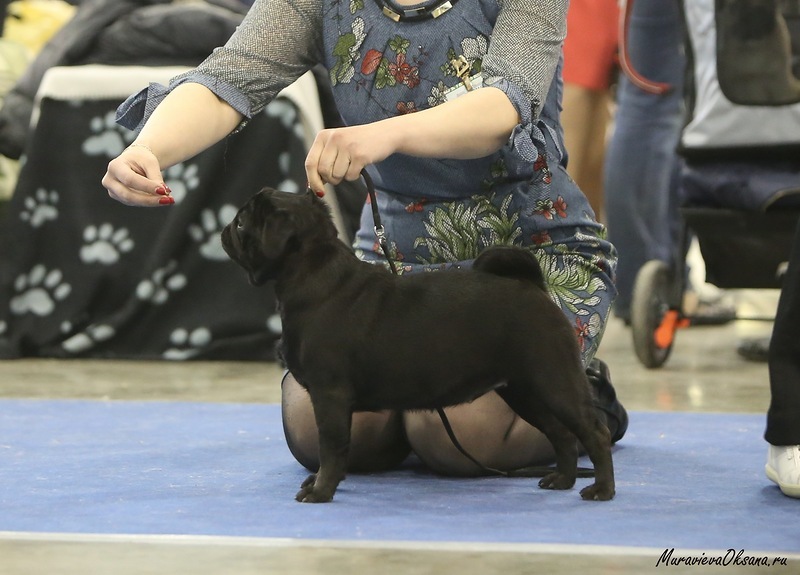 JBOS Best Junior female. 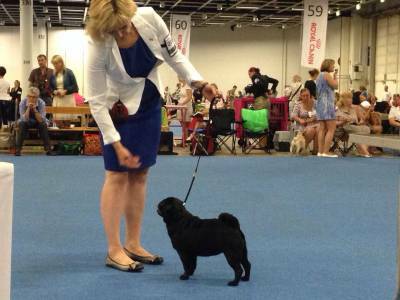 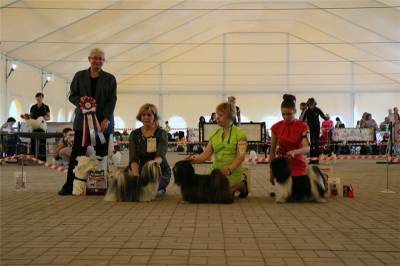 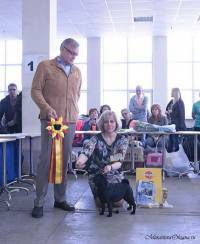 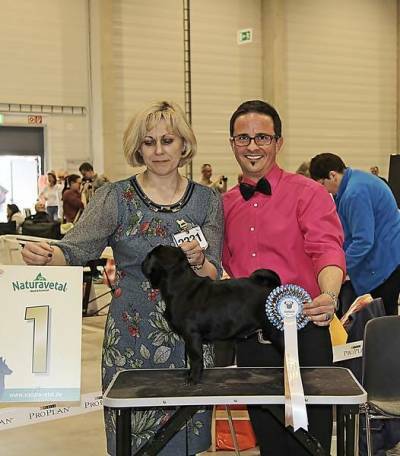 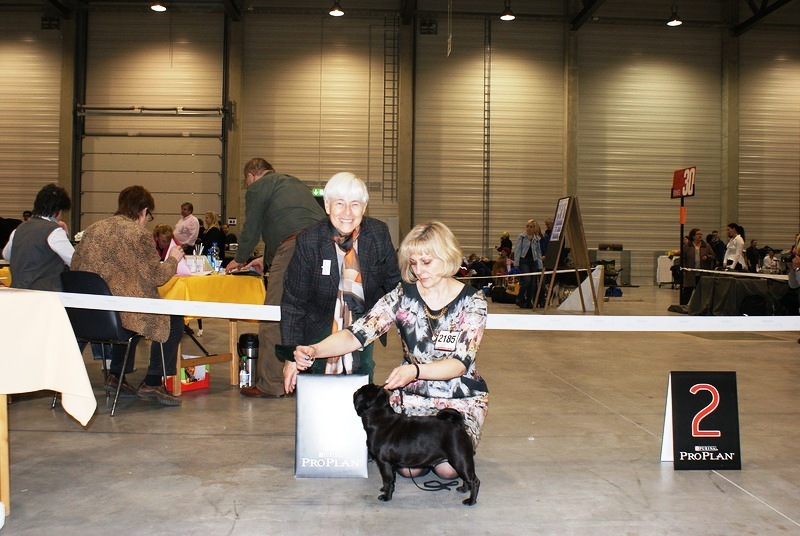 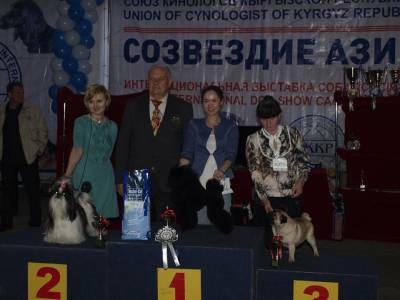 12.01.14 Regional dog show "Briz"